We have a cover for Earth Flight in the USA! 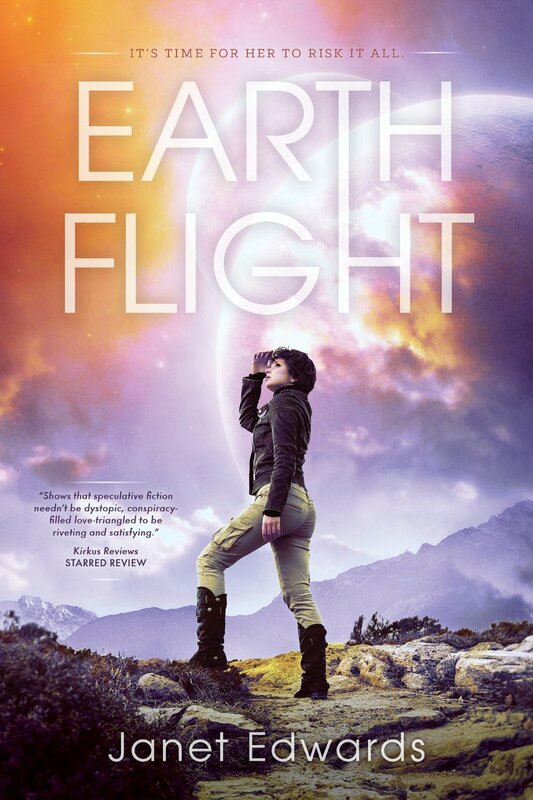 Admittedly I’m prejudiced, but here’s what I think is the rather lovely cover art for Earth Flight in the USA. I believe the cover is once again by Himitsuhana. Earth Flight will be published in the USA by Pyr on 8th September 2015. You can pre-order it now and there are more details here. This entry was posted in Uncategorized and tagged Earth Flight News, News, USA News. Bookmark the permalink.